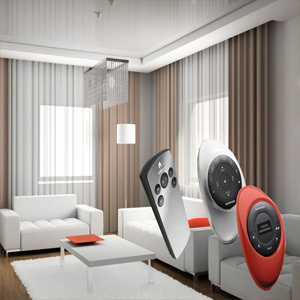 Automatic draperies or blinds with intelligent technology offers you the ultimate in simplicity. 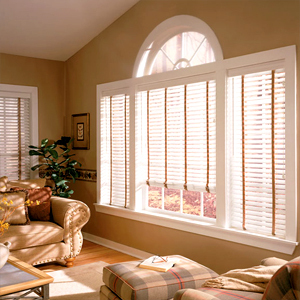 Framing your windows with quality draperies brings out a room’s character and style. 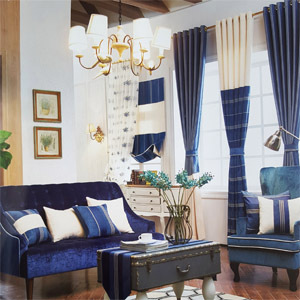 Choose the right blinds for your home with the finest and well-designed blinds. 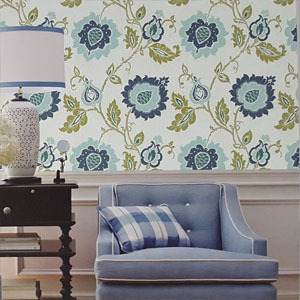 Brighten home with unique bedding, slipcovers, cushions & upholstery products. 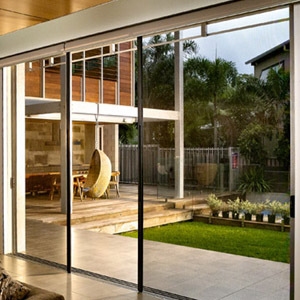 Discover compact, retractable screen windows and screen doors for your home. 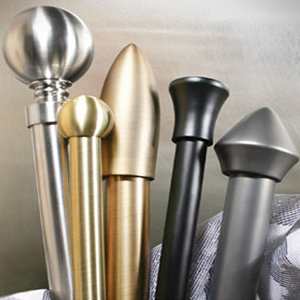 Explore a variety of decorative drapery hardware and get the high quality products. Any questions about our products, customer service or how to order? Please click the button to leave us a message!